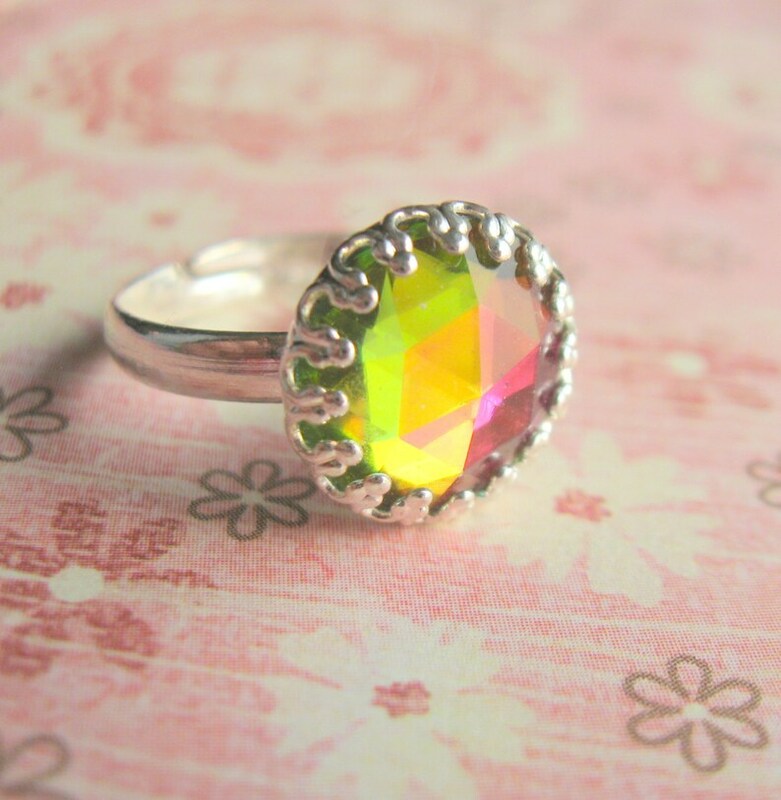 A beautiful ring made with a Swarovski Crystal Element stone. A fun and flashy cocktail ring to wear anytime! ● Packaged in a Gift Box inside an organza bag - perfect for giving! 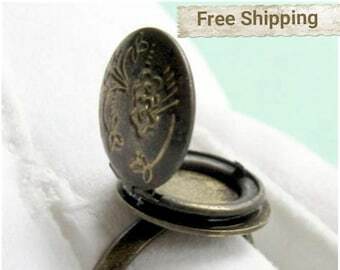 All of the jewelry in my shop is lead and nickel free. Thanks for stopping by my shop. All items are handmade and assembled by me in my home studio in Pendleton, Indiana.